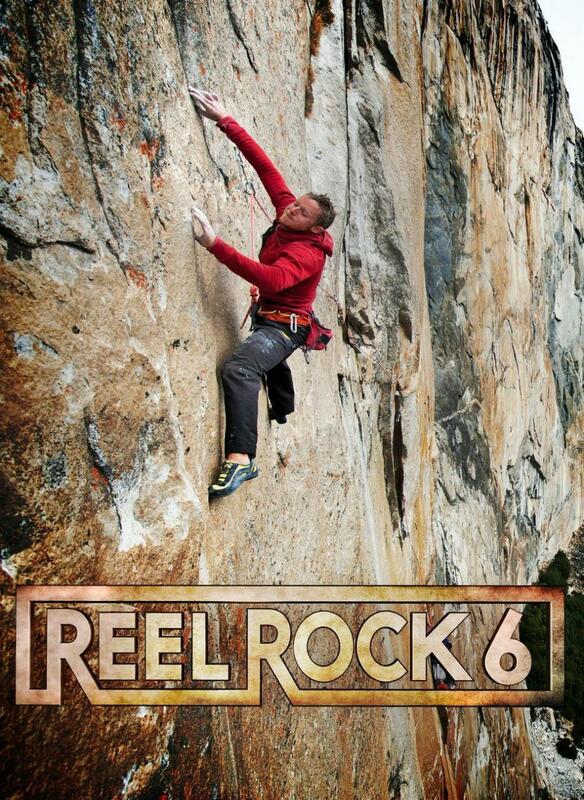 The sixth Reel Rock Festival 2011 brought a series of astounding short films covering every style of climbing on the planet. Thanks to the support of Morland Council we are bringing these movies back to the stage in a free outdoor cinema event at the Wilson Bouldering Wall, Wilson Avenue, Brunswick. The show starts at 8pm and runs for over an hour and a half. Origins: Obe And Ashima: Nine year old Ashima Shiraishi is taking the bouldering world by storm. Under the tutelage of her passionate coach, Obe Carrion, she’s crushing competitions and raising the bar for climbing’s youth. Obe brings her to the proving grounds of Hueco Tanks, TX, where he had his own breakthrough 13 years earlier, and tries to teach her the lessons about a life in climbing that he had to learn the hard way. Winner, Best of Festival award, 5 Point Film Festival. Race For The Nose: Welcome to the wildest competition on rock – the speed record on the Nose of El Capitan. For decades some of climbing’s biggest characters have raced up this 3,000 foot cliff, risking life and limb to shave mere seconds off the record time. We follow the rivalry between Hans Florine and Dean Potter, and Dean’s most recent attempt to break this legendary record. Winner, People’s Choice Award – Radical Reels, Banff Mountain Film Festival. Sketchy Andy: American climbing dirtbag Andy Lewis is taking the discipline of slacklining into the future as he solos the world’s longest high-lines and attempts new aerial tricks. When he shifts his antics to BASE jumping, Andy’s friends begin to wonder how far he can push it before it’s one step over the line. Ice Revolution: After 30+ years of ice climbing, Canadian maniac Will Gadd finally realizes his dream of climbing radically overhanging, heinously difficult ice. Gadd and Tim Emmett dodge exploding 30 foot icicle bombs and send the hardest pure ice climb in the world, but they swear it’s just the first step in a whole new direction for the sport. Winner, Charlie Fowler Award, Telluride Mountainfilm. Project Dawn Wall: Tommy Caldwell is the master of big wall free climbing. He’s devoted the last decade of his life to opening free routes on Yosemite’s El Capitan, rewriting climbing history in the process. Now he’s three seasons deep into his ultimate project – the seemingly impossible Dawn Wall. Joined by bouldering specialist Kevin Jorgeson, Tommy makes his first big ground-up push, pulling pitch after pitch of 5.14 first ascents before an epic storm rolls in. Cold: Over the past 26 years, 16 expeditions have tried and failed to climb one of Pakistan’s 8,000 meter peaks in winter. In February 2011, Simone Moro, Denis Urubko, and Cory Richards became the first to achieve this alpine dream by summiting Gasherbrum II, surviving -50 degree temperatures and a massive avalanche. Richards captured both the glory and the pain of their adventure in this raw and moving, first-person look at modern super-alpinism. Winner, Grand Prize, Banff Mountain Film Festival. Winner, Best Film on Climbing, Banff Mountain Film Festival. Winner, Charlie Fowler Award, Telluride Mountainfilm.